Nam Jai is a Thai word that means water from the heart, this is a very important concept for Thai people it denotes kindness, sharing and hospitality to strangers. At Nam Jai House we believe in sharing our experience with others and helping our guests to experience something of the real Thailand. This is reflected in our family run atmosphere, come and share a meal with us, try some Thai food, relax in our common area or learn about tours and other tourist activities that we love and recommend. We have simple clean dorm rooms with shared bathroom and a large communal area for meeting others. 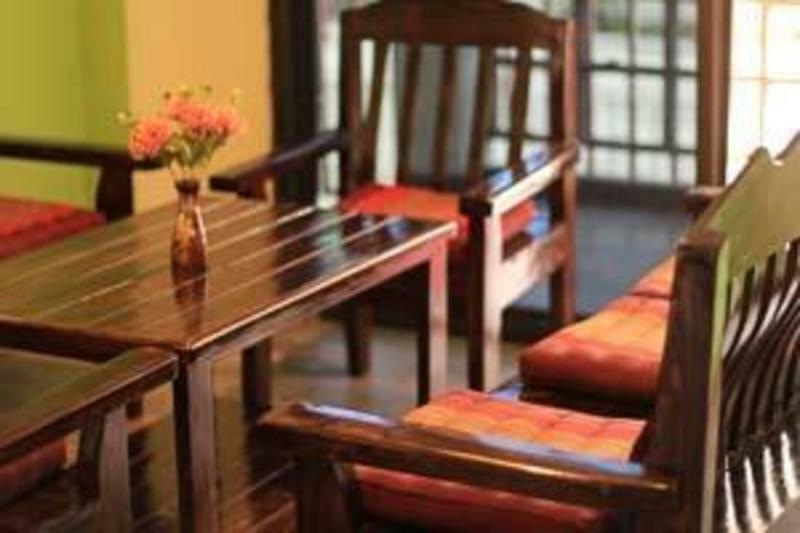 Our guesthouse also offers fresh coffee, tour options and other drinks, plus breakfast by request. From Chiang Mai gate walk North on Prappokklao road, past the Chevrolet Car Showroom on the left and turn left into soi 7, we are 100 meters down the soi on the right hand side.